Synopsis (from Amazon): EAT, SURF, LOVE. A butterfly flaps its wings in New York City . . . and a groundswell forms in Mexico. . . . Sometimes the biggest ripples come from the smallest events. 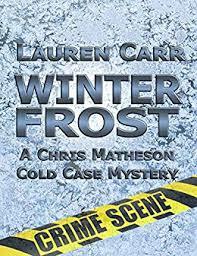 Like the day that Emma Guthrie walks into world-famous movie star Garrett Walker’s trailer. When she steps through the door, she’s a novice PA who’s just dropped out of college after losing her scholarship. When she walks out, she’s on her way to becoming Mrs. Emma Walker—wife of an A-list actor. Soon, Emma has made the transition from nobody to red-carpet royalty, trading jeans and flip-flops for closets full of Chanel and Birkin bags, swishing past velvet ropes to attend every lavish party and charity gala on both coasts. With her husband’s encouragement, Emma pens a screenplay based on her life, Fame Tax, which becomes a blockbuster sensation. Through it all, Garrett is her ally and her mentor . . . until their relationship is thrown into question by an incriminating text message that Emma discovers on Garrett’s phone the night of the Met Costume Institute Gala. From Manhattan’s hippest restaurants to the yacht-and-celebrity infested waters of St. Barts, Katie Lee’s debut novel is an irresistible insider’s glimpse into a glittering world—and a captivating story about how losing everything you thought you wanted can be the first step to finding what you need. 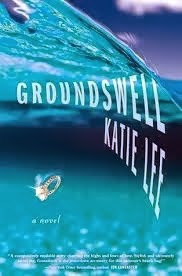 One (or more) Sentence Summary: I really enjoyed Groundswell and can't believe this is Kathie's debut novel (she has two cookbooks, which I must check out!). I sure hope she is busy writing another book. Every chapter ended leaving me wanting more. Emma is struggling to make it in NYC and drops out of school, falls in love with a rich actor and her life seems to have turned around and is perfect. Her best friend is by her side as her assistant, her days are busy and glamorous until she is delivered a blow that puts an end to it all. Emma goes back to her easy old ways and finds her true self by fleeing to Mexico. She returns strong, independent and driven! Fast read/slow read: Fast, just the way I like it. I couldn't wait to get back to the next chapter. Cover: I like this one better! 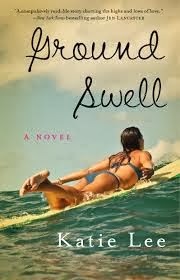 What Others Are Saying: "Groundswell will sweep you up into a world of wealth, gossip, and glamour, as seen through the eyes of a rags-to-riches heroine who marries a movie star, only to find herself betrayed. But at its heart this novel is about the strength of friendship, the importance of knowing your true self, and the possibility of starting over. 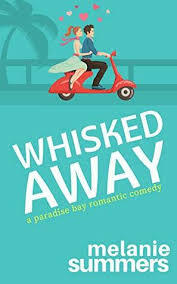 A totally addictive summer read." 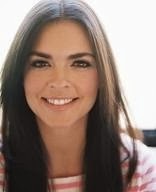 Katie Lee is the food and lifestyle contributor for The Early Show and has appeared on Oprah, CBS Sunday Morning, The Rachael Ray Show, The Nate Berkus Show, and Iron Chef America. She writes a regular column for Cosmopolitan and has been featured in publications such as People, Vanity Fair, Food and Wine, Town & Country, and InStyle. She is the author of the cookbooks The Comfort Table and The Comfort Table: Recipes for Everyday Occasions. She lives in the Hamptons. I am probably the only person who didn't know Kathie Lee was married to Billy Joel for 5 years. Billy Joel was the first concert I went to in high school - it was awesome!